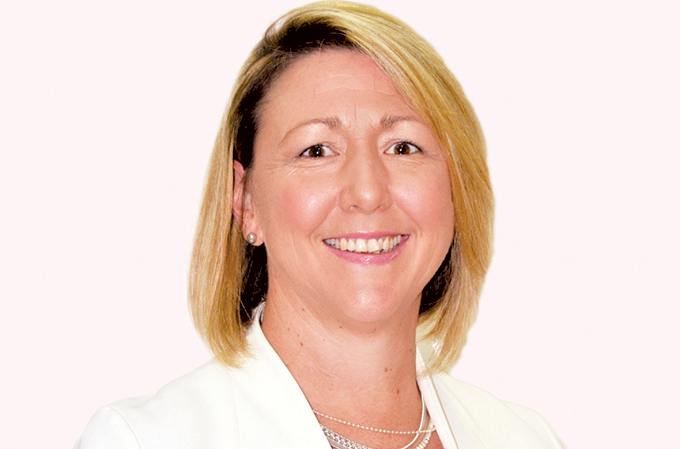 Reed Travel Exhibitions (RTE), organiser of the annual Arabian Travel Market (ATM) showcase in Dubai, has boosted its executive team with the appointment of Danielle Curtis as regional exhibition director for the Middle East. Curtis takes on the overall responsibility for ATM, IBTM Arabia and all associated travel projects throughout the region. Originally from Australia, Curtis has over 15 years’ experience within the events industry, including extensive knowledge of Reed Travel Exhibitions’ portfolio of events. Prior to her accepting her latest role, Curtis was events manager for IBTM Arabia following her position as contract exhibition manager for Arabian Travel Market, where she had responsibility for the event’s strategy for the international travel and tourism showcase. Prior to that, she was Global Head of Sales for Reed’s IBTM portfolio of shows and has also worked on other hospitality-related exhibitions in the Middle East. Commenting on her new role, Curtis said: “The travel and tourism industry in the Middle East is growing at an exponential rate, especially in the GCC countries, as they look to diversify their economies away from hydrocarbon receipts. “In the UAE, with the run up to Expo 2020, Dubai is forecasting 132,000 hotel rooms will be operational by the end of 2019, while visitor numbers are now growing beyond 16 million annually. Curtis joins a team of accomplished travel industry veterans, and her expertise will further cement the wealth of travel trade knowledge and event experience in the ATM and IBTM portfolios. Curtis will now report to Nick Pilbeam, divisional director, Reed Travel Exhibitions, a travel industry stalwart, with more than 17 years of FTSE 100 experience in the travel industry with corporate giants such as British Airways, Iberia and Avios.